A big cube full of freshness. 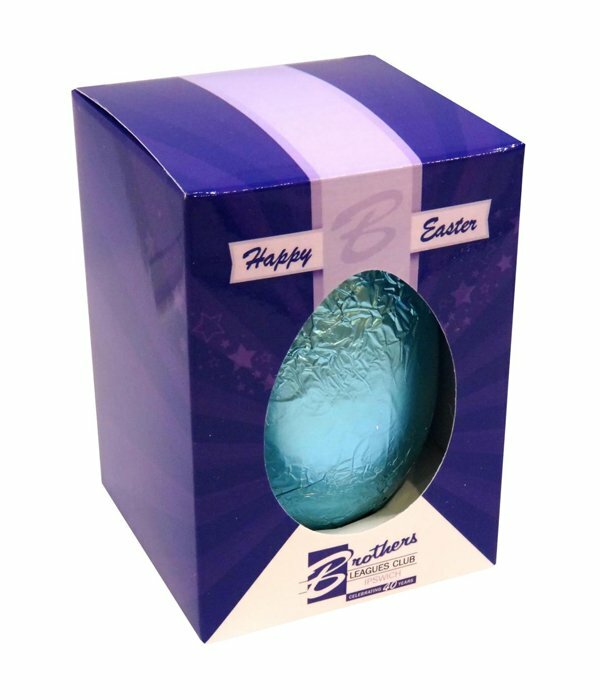 The promotional Mints Large Cube is perfect for displaying at a conference or trade show. Looking for a promotional product for your next marketing event that will wow your colleagues and impress your potential clients? Check out our custom Mints Large Cube and you’ll see how this simple confectionery giveaway can turn any ordinary event into something spectacular. 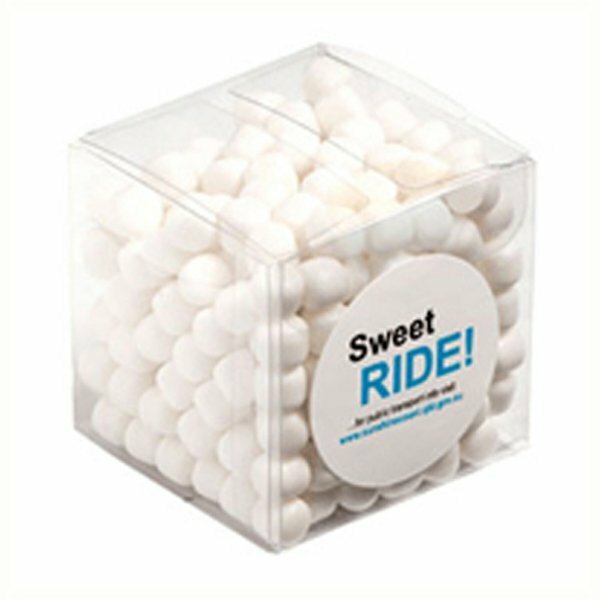 The branded Mints Large Cube is a great promotional product that’s proven effective for advertising your brand through its delicious contents and simple yet clever packaging. It’s a 50mm (w) x 50mm (h) clear acetate cube that packs 110 grams of our delicious mints. These mints are extra yummier than your average mints as they’re made from our special concoction of carefully selected ingredients. 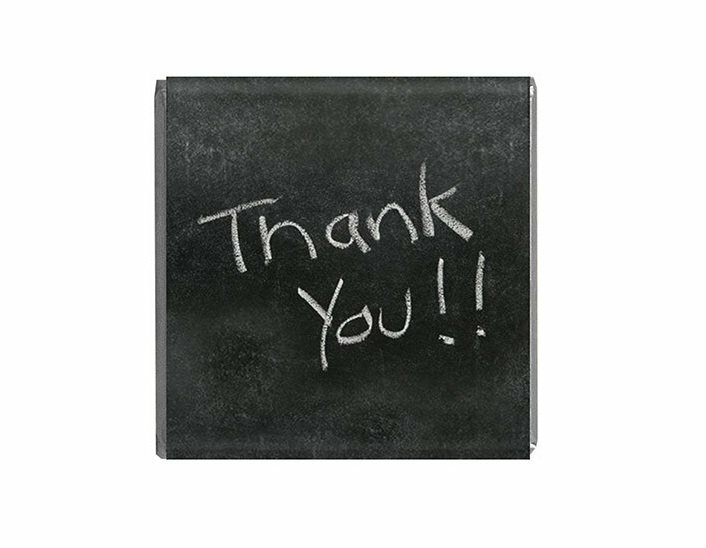 Mints are always appreciated for the cool and breezy feeling it leaves the mouth that’s very necessary when you want an instant fresh breath anytime and anywhere. With the easily portable cube container, you can take the popular custom Mints Large Cube anywhere. Just slip it on your backpack or your car’s glove compartment and you can enjoy mints on the go. And when you want to customise the promotional Mints Large Cube to have your branding, you can have your custom designs like your logos placed on the cube via a printable 38mm diameter sticker which will be pasted on one side. 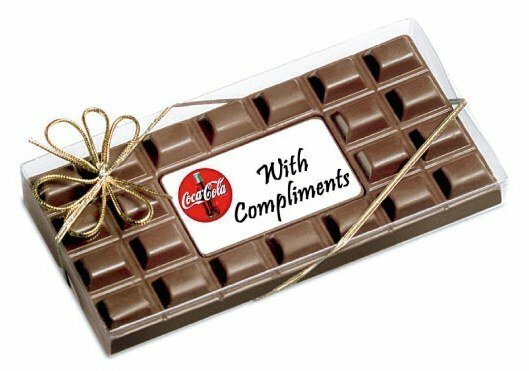 We also recommend you take a look at our other mint products like the branded Mints Soda Bottle and the custom Mints Tube which are always among our top selling promotional gifts. Or you can also check out our other product line which consists of wearables that you can customise for your advertising needs. Make sure you check out the promotional Acrylic Waffle Beanie and other related products in our caps website. Speak to one of our customer relations staff if you need assistance. Just send us a chat message, or dial our hotline via 1300 008 300.